Move over, pastels! Bold, bright, primary hues are dominating spring and summer trends this year. Yellow, orange, cobalt , fuchsia, all our favorites from a box of crayons are taking center stage. Wardrobe needs a dose of fresh color? Look no further. 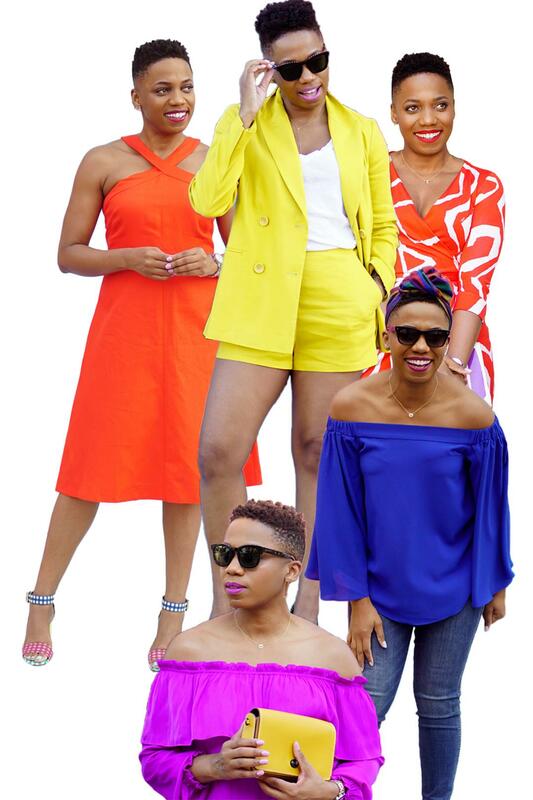 I’m sharing my favorite Crayola brights as well as some essentials to create your own Crayola chic. Cheers to living that colorful life, my friend! These are very beautiful, colorful, fun outfits.